New Star Wars Fan Film Released Online! “Trinity” is a comedy-drama depicting a fictional meeting between Mark Hamill, Carrie Fisher, and Harrison Ford after they discover George Lucas’ plans to sell Lucasfilm to Disney. When the news broke that there was going to be a new Star Wars film, writer/director Wyatt Weed thought, “Wow… I wonder what Harrison Ford thinks of this… … More New Star Wars Fan Film Released Online! 1 Comment New Star Wars Fan Film Released Online! Are You Funding Your Own Distribution? Indie Film distribution can be a tricky game. Below, Stacey Parks highlights some things to think about when approaching theatrical and VOD distribution. In my last newsletter I mentioned something new I’ve encountered with a few distribution clients whereby they are being asked to fund their own theatrical release in order to get a distribution deal. To be … More Are You Funding Your Own Distribution? 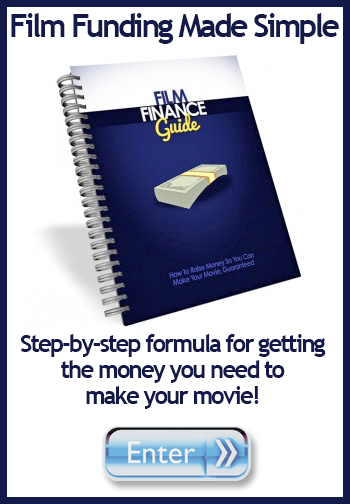 Leave a comment Are You Funding Your Own Distribution?